This article would have been sooner, but the Nintendo Direct today was a tidal wave of content, including for Fire Emblem. 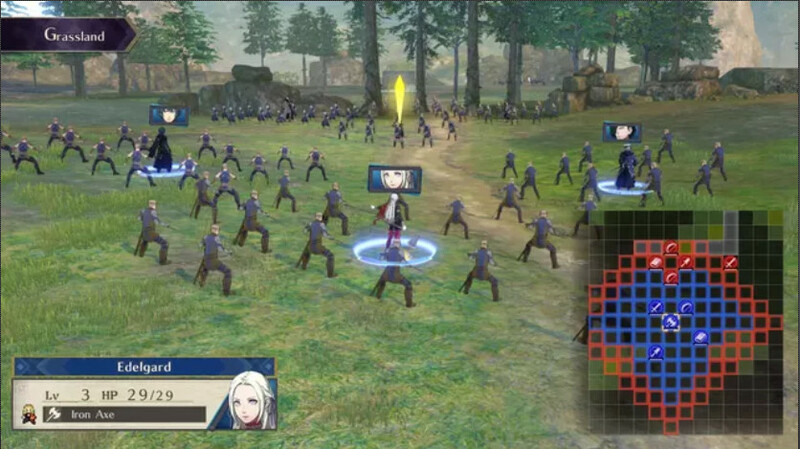 I was pretty much excited by everything I saw (other than racing games and Assassin’s Creed), but one of the games I had most been anticipating was Fire Emblem Three Houses. 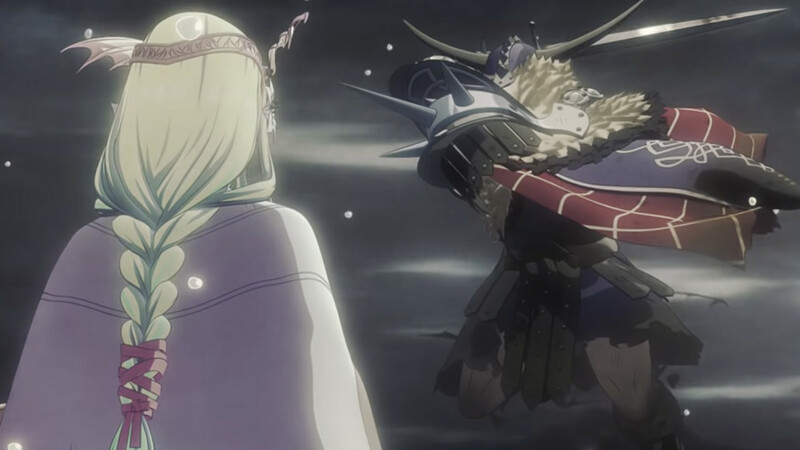 While it looked indisputably Fire Emblem, it had some unique aspects that stuck out to me. For one thing, the game takes place in the Officer’s Academy on the continent of Fódlan, where it trains young new cadets in the arts of warfare. There are three noble houses – the Black Eagles, the Blue Lions and the Golden Deer. This entry also sees the return of the avatar that you design, which hasn’t been present for a few years. Your main character starts out as a mercenary who is beset by odd visions of a mysterious girl that only they can hear. While the game starts out with peace between the primary kingdoms of the game, I have no doubt it will soon descend into madness. And while things are calm and you are in a academy, that doesn’t mean there aren’t life and death consequences. While in school, you can bond with fellow classmates, build weapons, acquire skills and more. 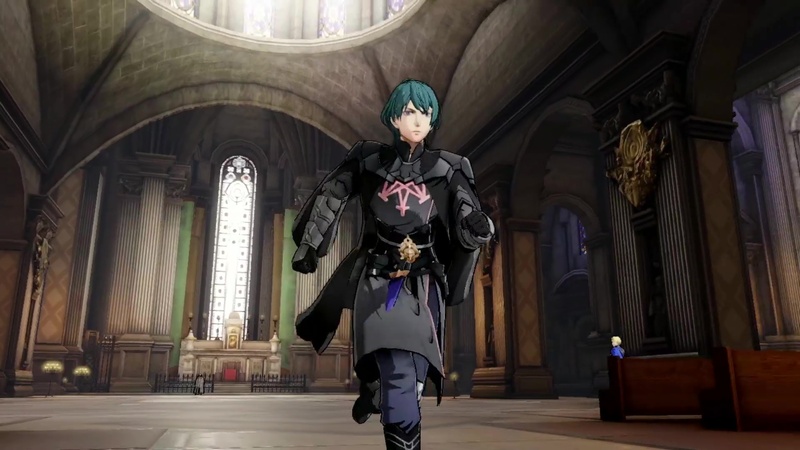 I admit I didn’t grasp all the wonderful details in the Nintendo Direct, but that doesn’t mean I’m not excited about Fire Emblem Three Houses releasing July 26th. Stay tuned to oprainfall in the coming months for more coverage of this sure to be enjoyable adventure.